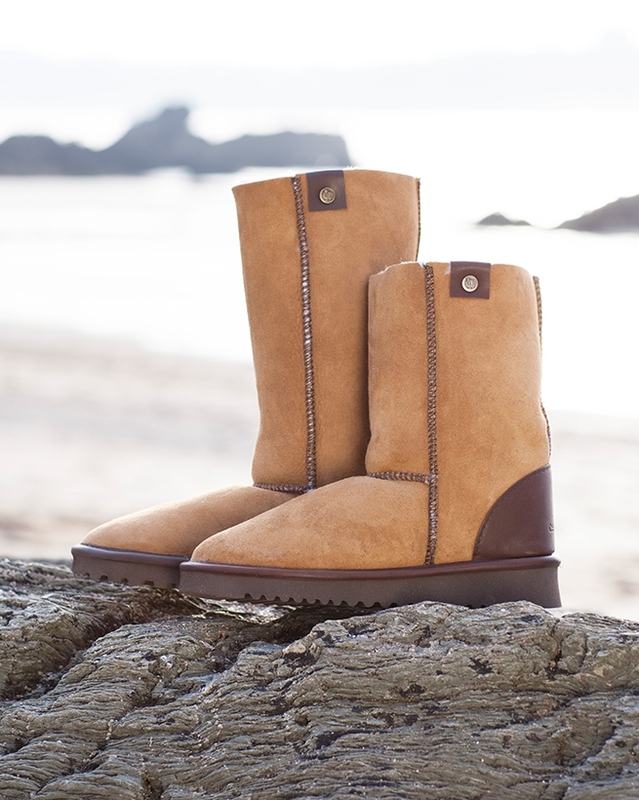 We take great pride in the manufacture of our shearling boots, which are all made by hand in our own factory in Cornwall. All of our boots are double stitched for extra durability and we design and make them to last. If your beloved Celt boots have worn out, then we can offer a repair & resole service whereby we can resole your boots or replace any worn-out panels to give them a new lease of life. Before you send them to us we ask that you wash and dry them thoroughly. For our non-machine washable boot styles please sponge or brush clean. Please allow approximately 3 weeks for us to repair your boots once we have received our boots back. Resole: $113 plus $15 shipping. Repairs: Please contact Customer Services on Toll free: 1866 403 5242 or by email at support@celticandco.com for a quote.